Now available online! These award-winning online videos feature Dr. John R. Lee, M.D. 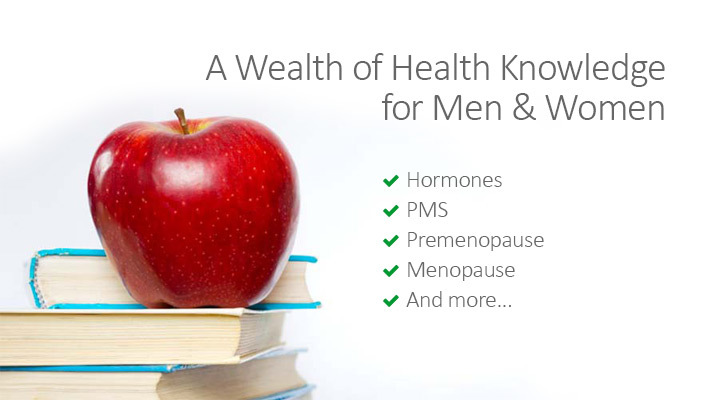 discussing natual hormone balance, pre-menopause symptoms, menopause symptoms, hormone tests, PMS, natural progesterone and much more!